It's hard to believe that it has been an entire year since this blog has been updated! Sometimes we get so caught up in our regular lives that we don't make time for some of the more mundane actions.. like blogging. Old Rag Mountain Stewards is a purely volunteer organization..We are volunteers from all walks of life and we drive as far as 4 hours (one way!) to be on this mountain as a steward. In fact, besides the friendship and good times, the other thing we have in common is our love for Old Rag and the outdoors. 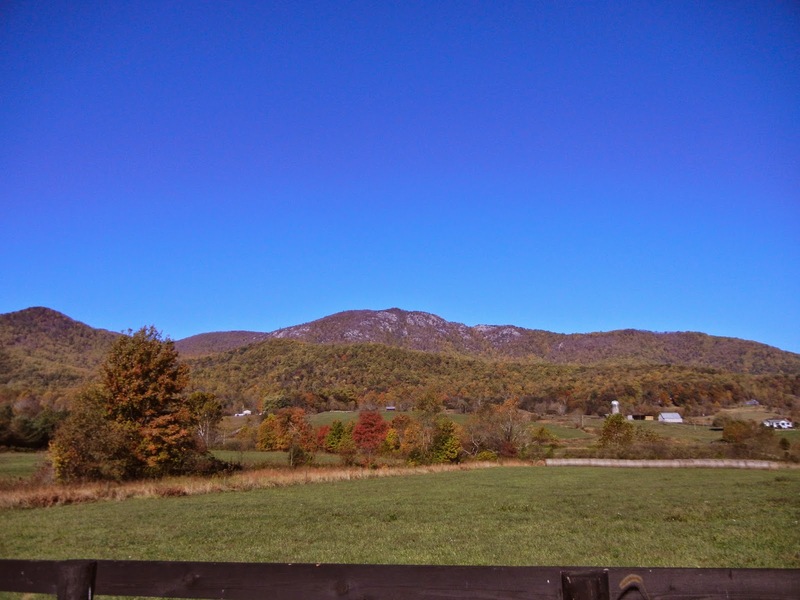 For many years, we have had a core of Stewards who have worked tirelessly on Old Rag, often climbing the mountain as many as 70 times in a year! As life always is, people change jobs, move away, get married, have kids, get divorced, etc... The result is that we wind up with fewer and fewer trained volunteers trying to do more than is possible... and this is where you come in! 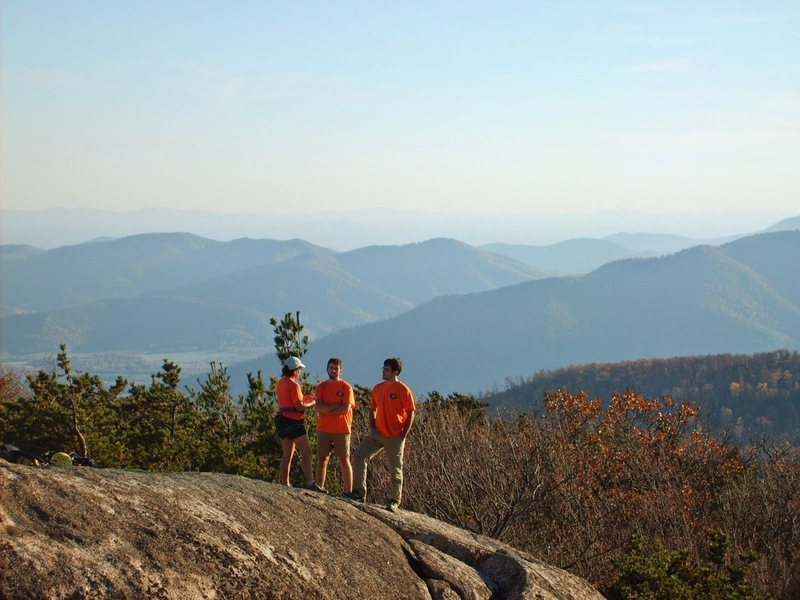 If you are an experienced outdoors person, you love to hike Old Rag, you have good "people skills" and you would be able to be on Old Rag, four weekend days per year, let us hear from you! E-mail a brief "outdoors resume" or CV, and a brief statement of why you are interested (besides wanting a cool orange shirt!) to: mtnjedi@gmail.com.